Last week, whilst on holiday with my family in Chester, we went to Cheshire Oaks where I picked up some great bargains and also a few things from a couple of other places we visited so thought I'd share them with you. Whilst at Cheshire Oaks, I picked up this skirt and this top from the Warehouse Outlet. 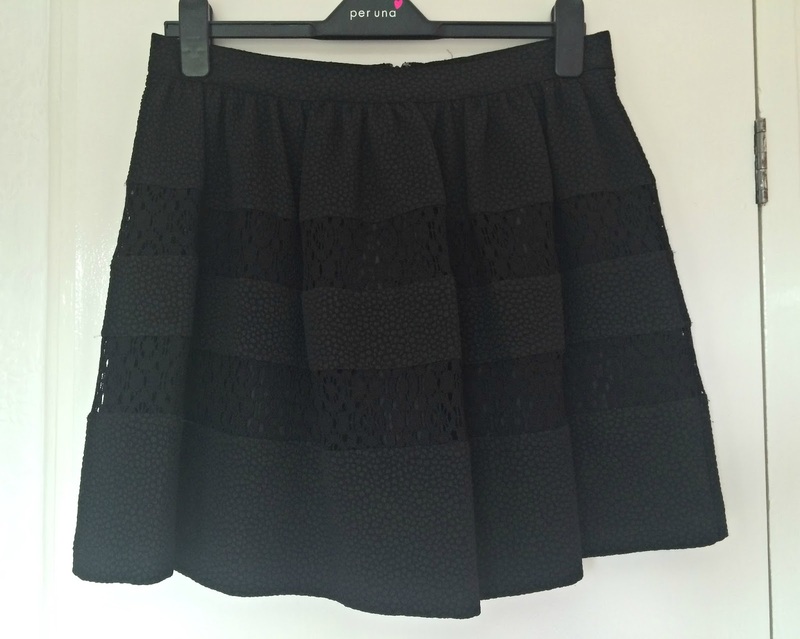 The skirt was reduced from £42 to £12 but I ended up getting it for £11 with student discount. 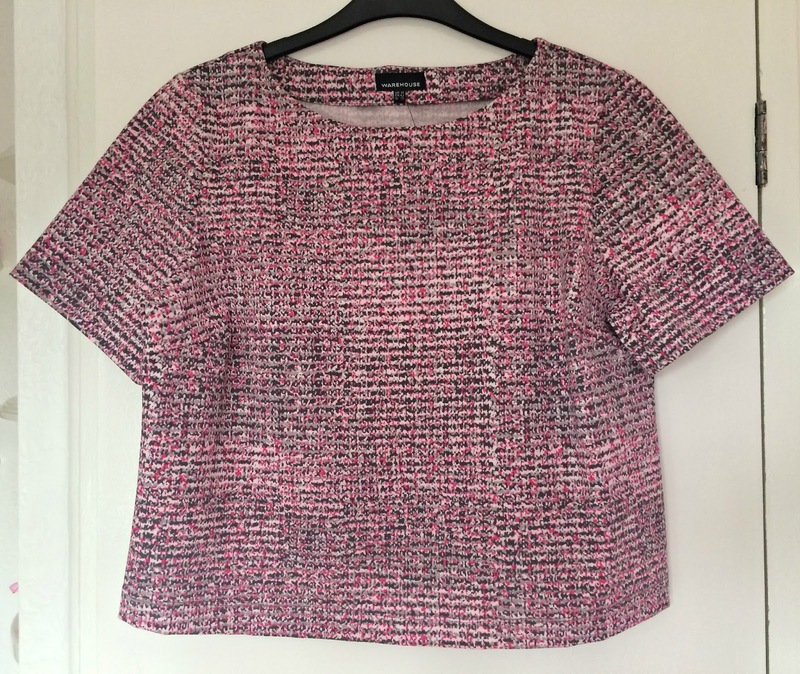 I also picked up this top which was reduced from £30 to £8 but again, with student discount, I got this for £7 meaning I spent £18 instead of £72! 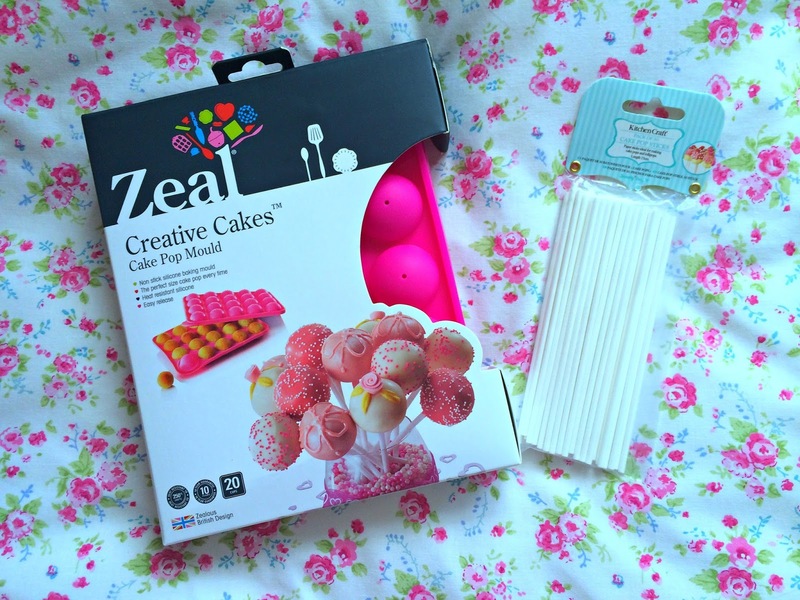 Whilst at Cheshire Oaks, I also bought these cake pop moulds for £9.99 instead of £15.75 and the sticks for £2.25 instead of £2.99. 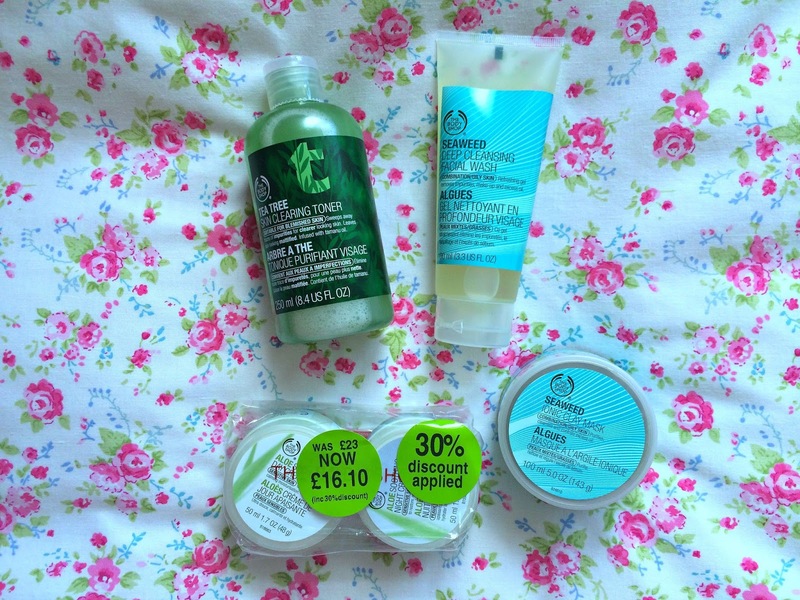 One of my best bargains of the day whilst shopping at Cheshire Oaks was in The Body Shop; here, I picked up a Tea Tree Toner, Seaweed Face Mask, Seaweed Face Wash and the Aloe Vera Day & Night creams all for £26.73 instead of a massive £49! 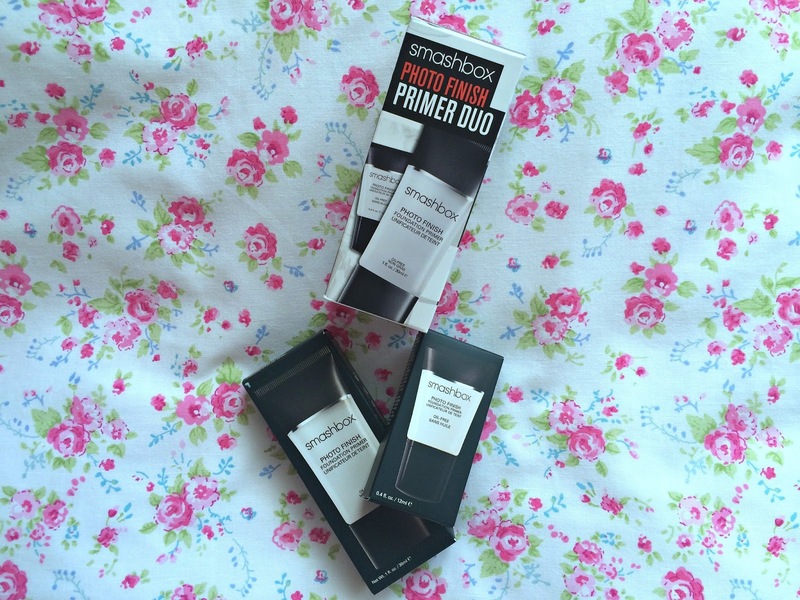 My final bargain at Cheshire Oaks was from The Cosmetic Company store where I picked up the oh-so-famous Smashbox Photo Finish Primer for £17.50 instead of £25 and as well as getting the full size primer, you also received a travel size version. 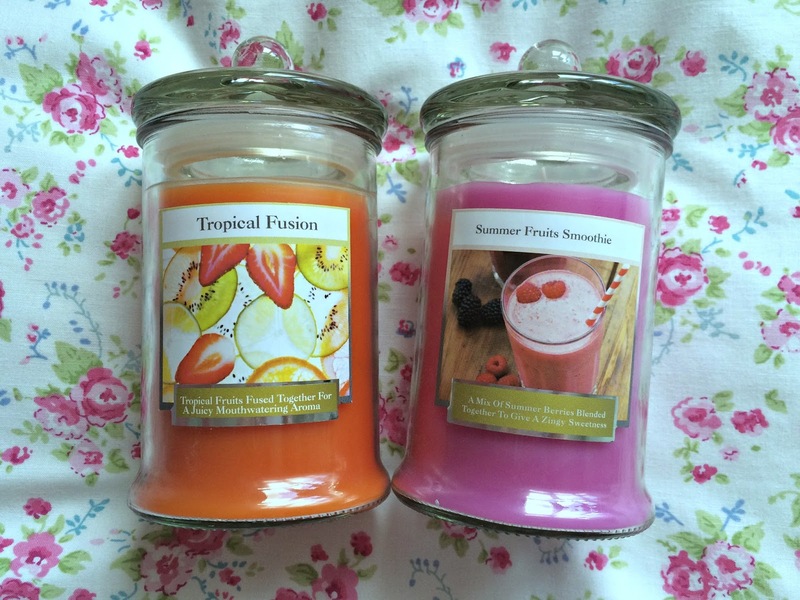 The final things I bought where these two candles whilst in a local village close to where we were staying costing £2.99 each and both smelling amazing. 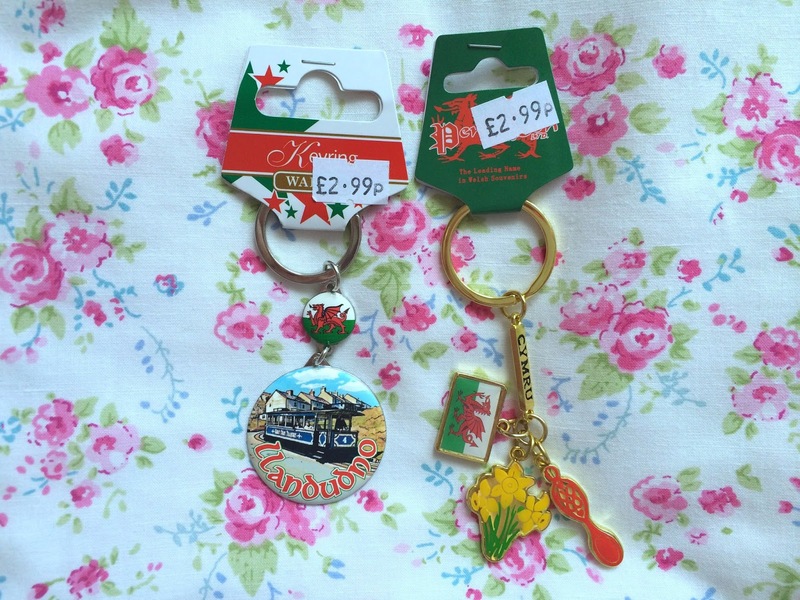 And finally, these two key rings from our visit into Llandudno as I have quite the obsession with collecting them from places I visit. Although it wasn't the most exotic of locations, it was nice to have a break and pick up some great bargains. Have you been anywhere nice lately?